Pam Bray has created a gorgeous tag, just in time for Valentines Day! See how she used Hazel & Ruby's products to create an old world feel! 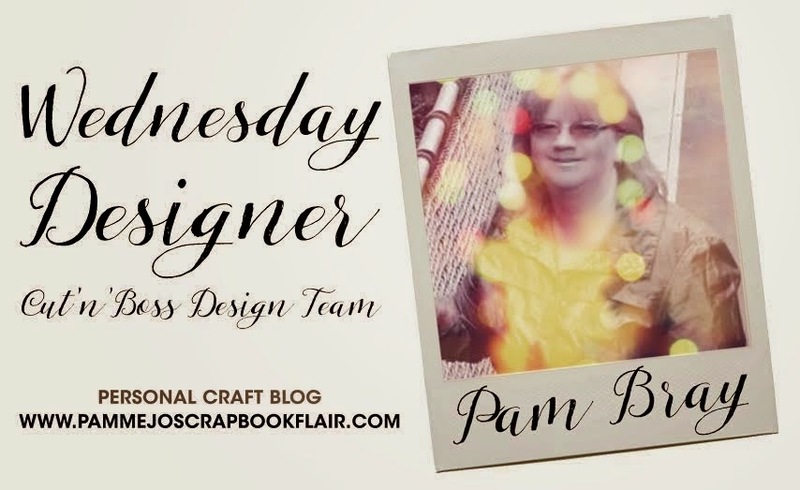 Hi it is Pam here today sharing with my Love Tag using Hazel and Ruby Wrap It Up - Maps of the World Paper and Craftwell Cut N Boss Machine. and then inked the edges using both Wild Honey and Barn Red Distress Ink. I painted some of the Maps of the World Paper using DecoArt Quinacridone Red and Quinacridone Gold Paint. Cut out a small heart from the Maps of the World Paper once it is dry and set to one side. Using your Cut N Boss die cut one of the Honeycomb using white paper that has been distressed with Wild Honey Ink. Place small metal frame to front of tag, add letters to the inside. Add ribbons to the bottom of tag along with flowers and ribbon bow. The lacy flower is made from a piece of stained ribbon...using a thread and needle do a running stitch at the top of the ribbon, pull tight to form a circle, and secure with a knot...add a button to the center. The rosette is a circle that has been cut using a 3" circle die, Maps of the World Paper and Cut N Boss, torn to form a spiral, using tweezers....start from the out side of the circle spiral roll up and then allow it to release itself a bit, glue to center of spiral to form rosette. Place both to the front of the tag. Add wood chip arrows to the top of the tag that have been stained, add heart that you set aside to top of one of the wood chip arrows. I hope you enjoyed my Love Tag and make sure to check out other inspiring projects on the Craftwell Blog as well as our other products offered in the store. WOW! How beutiful are these non traditional colors for Valentines? Are you loving how she used orange and yellows? Thanks for stopping by and commenting Redanne! Fabulous vintage styled tag and great instructions by Pam Bray!